I love Fall! The crisp air, yummy food, football, tailgating, and holiday celebrations! There's something about holiday food. It's usually decadent and reserved for a few days out of the year. 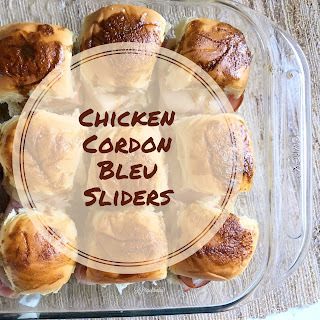 But, I've created this slider, which is a play on chicken cordon blue. 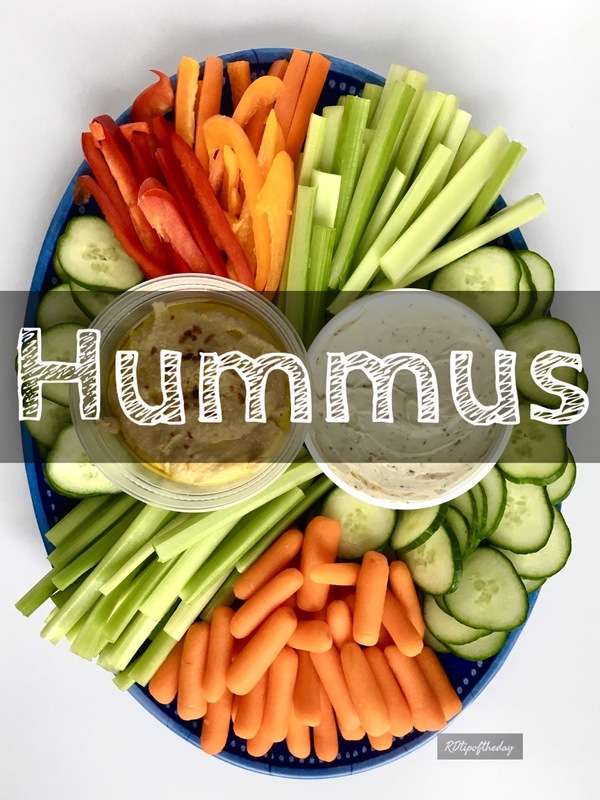 This is one of my favorite quick and easy meals to prepare because ham and cheese sandwiches were my favorite sandwich when I was a kid. These are more of a "grown up" ham and cheese with chicken, which is better known as chicken cordon bleu. These bring back a childhood favorite that kids and adult will enjoy. They're even better because they're bite sized. Could it get any better? Preheat oven to 300* F.
Split rolls in half to make a top and bottom bun. Place the bottom rolls in a 9x13 pan. Layer 2 slices chicken and 1 slice ham on each roll. Top with provolone. Add the top 'bun'. Mix parsley, Tabasco, Worcestershire, and garlic with melted butter. Drizzle butter on top of rolls. Toast sandwiches for 10-12 minutes until cheese is melted, and the sandwiches are warm and toasted. Enjoy! I like pairing these mini sandwiches with hummus and vegetables or baked potato soup. P.s. This would be a great sandwich to make with Thanksgiving or Christmas leftovers. My family always has a turkey and a ham on Thanksgiving and Christmas. So you could make turkey cordon blue sandwiches. Delicious! 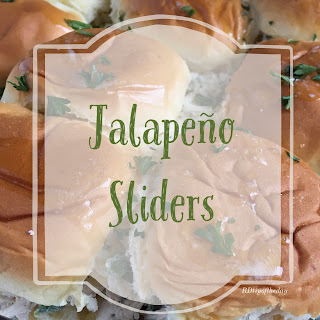 My Jalapeño chicken sliders would also be great. 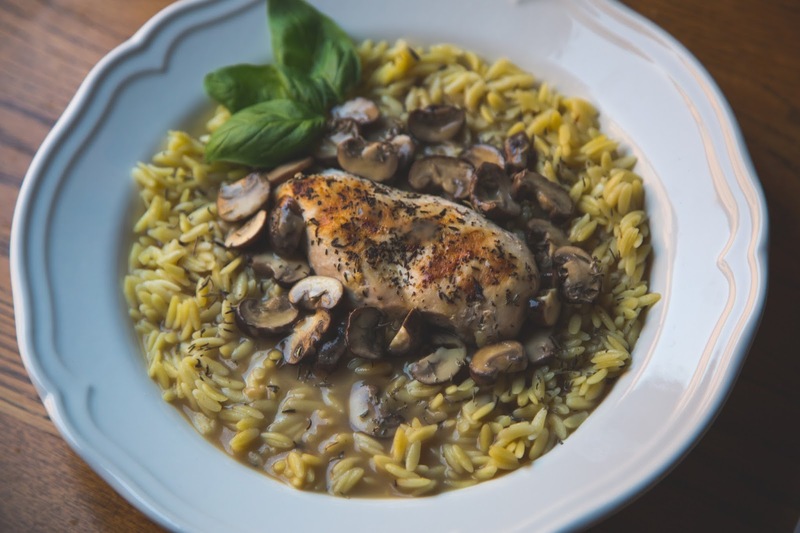 Just substitute turkey for the chicken and enjoy those leftovers!